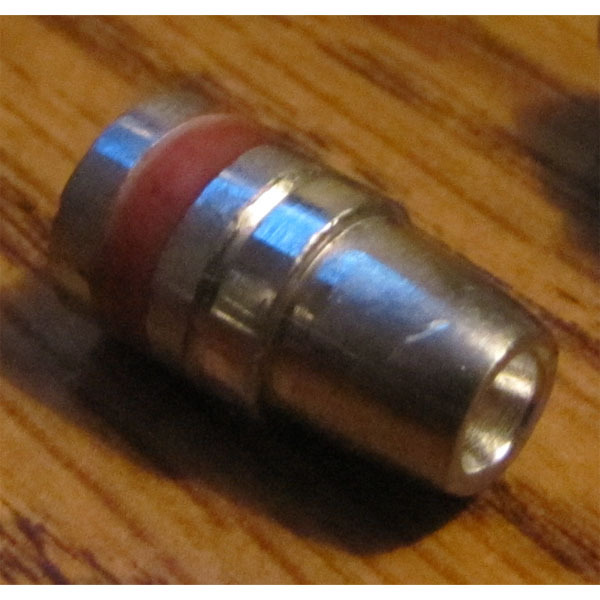 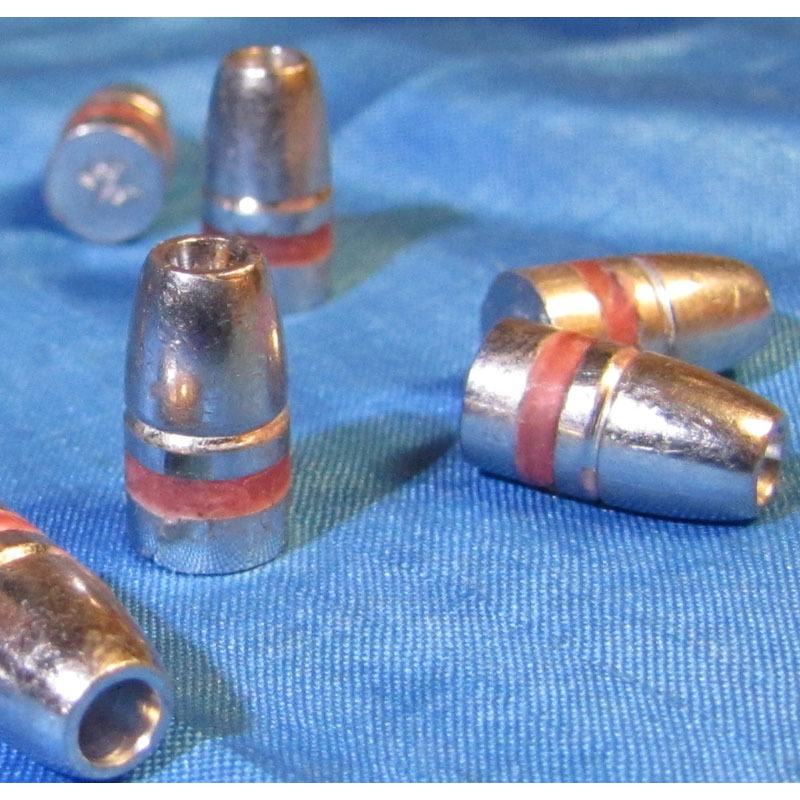 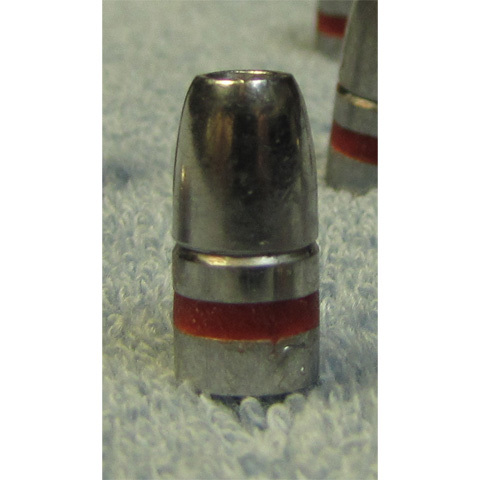 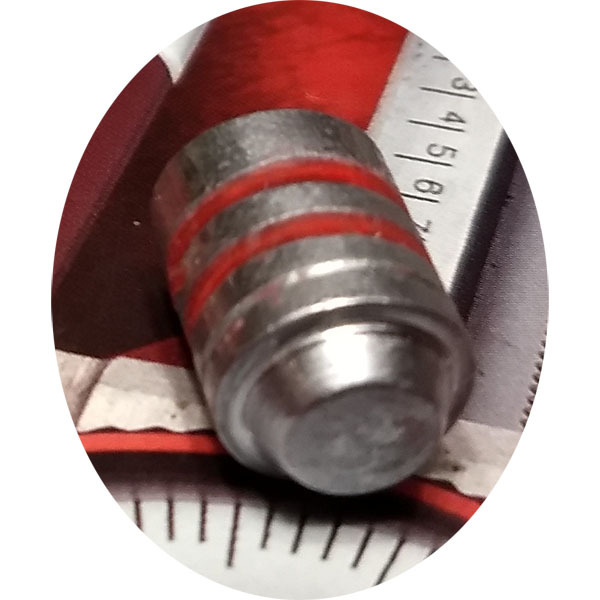 305gr 44 caliber hand cast hollow point lead bullets for your 44 caliber needs. 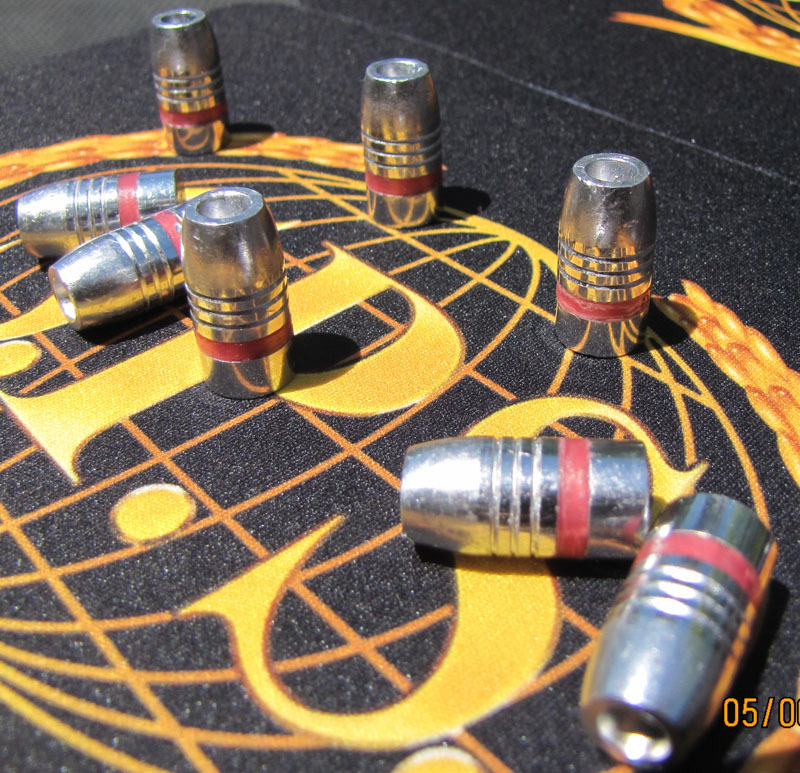 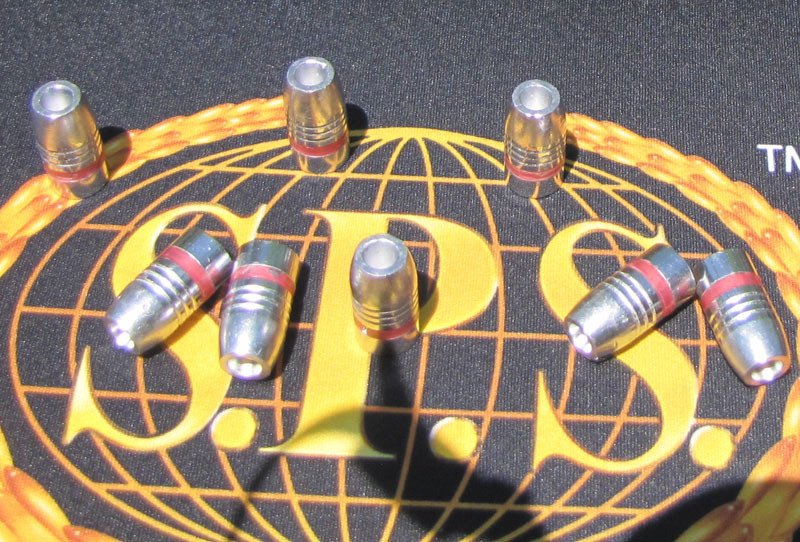 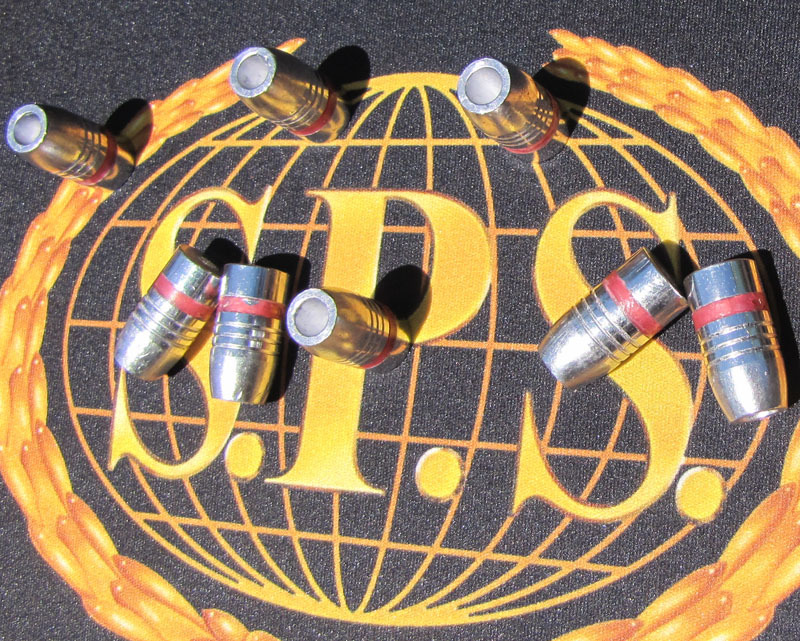 These are a heavyweight 305 grain bullet great for hunting or self defense. 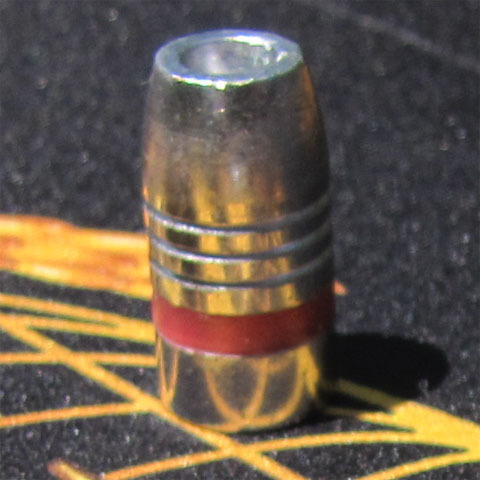 Multiple crimp grooves to fit the 444, 44 mag and others. 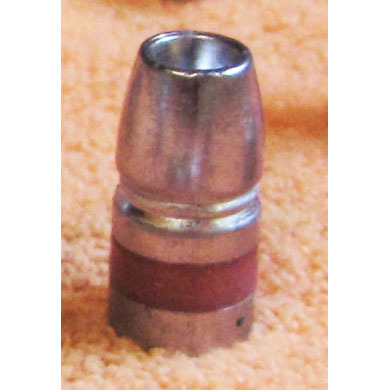 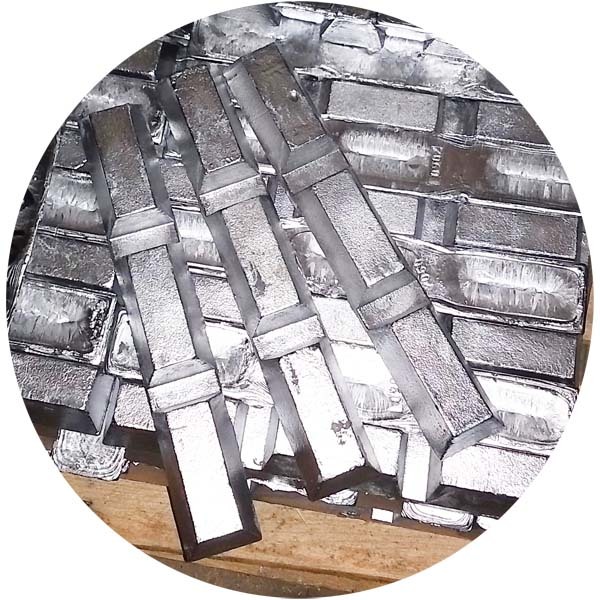 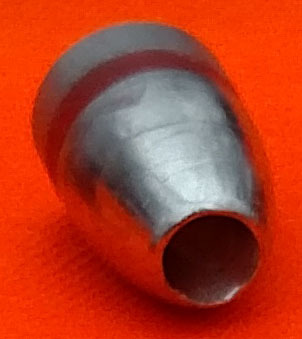 Very large hollow point and cast soft enough to allow good expansion and weight retention. 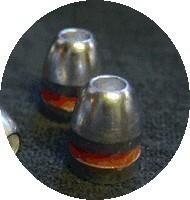 Sized and lubed to .430.ready to load with .432 sizing optional. 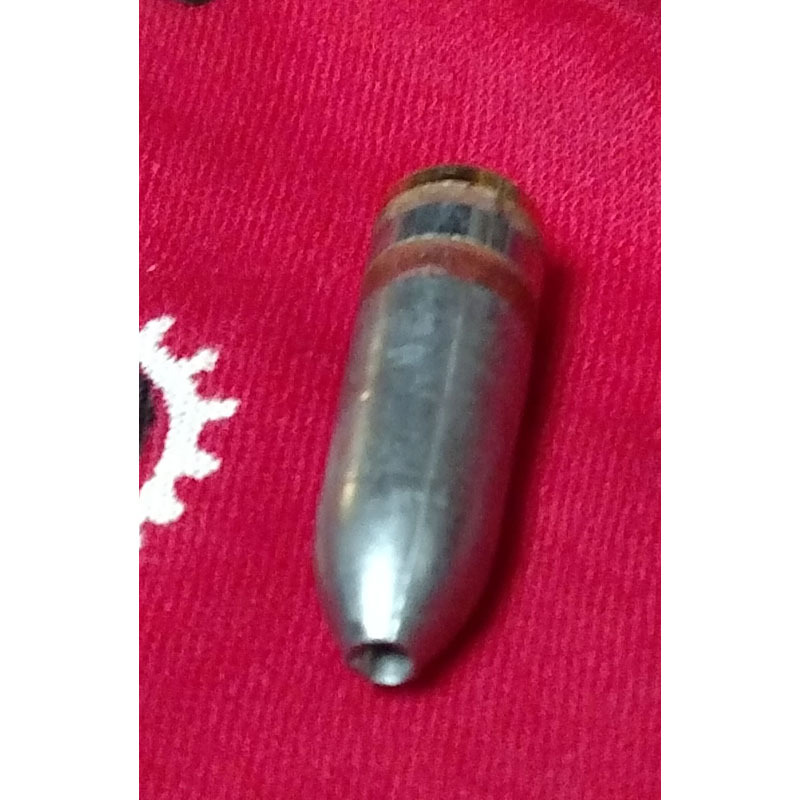 Very accurate in my Ruger SBH Hunter with ZERO leading.